The all-new 2017 Honda Civic is functionality at its finest with a sleek design, providing comfort and performance. 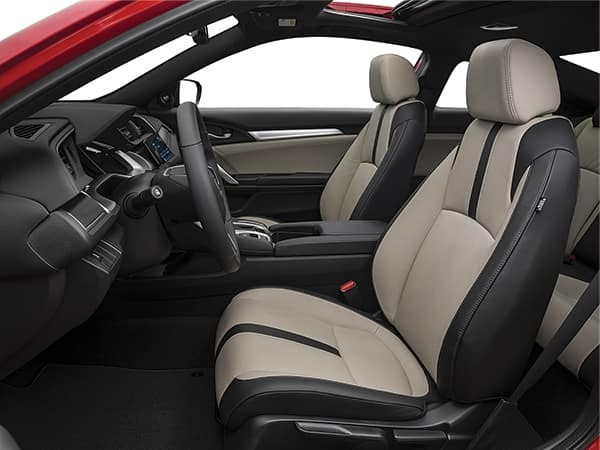 Both the Honda Civic coupe and sedan boast bold new exteriors which a smooth finish, upgraded interiors with beautiful upholstered seating, and the latest technology features to help you stay safe. Honda LANEWATCH™ offers the comfort of changing lanes in busy traffic. The Collison Mitigation Braking System ™ feature brakes for you when in dangerous stopping situations and you’re unable to react. Honda Civic offers top quality speed with safety measures, with the options of Continuously Variable Transmission (CVT) or a 6-speed manual. All this power mixed with efficiency at 32mpg city and 42mpg highway. 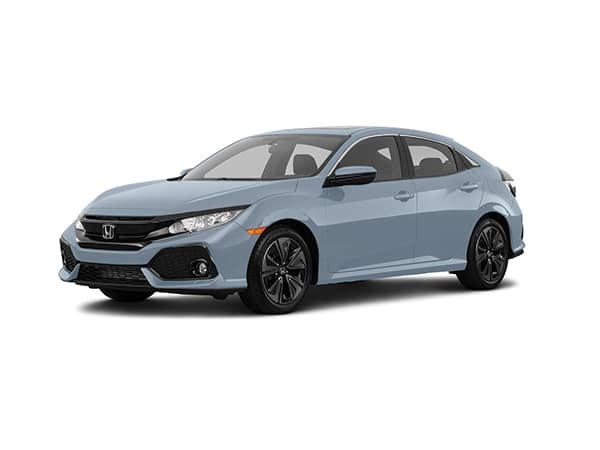 Honda Civic is the immaculate, reliable, power train that competes with a powerful punch. 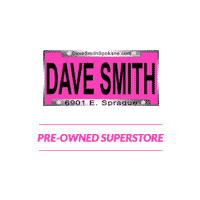 Find used 2017 Honda Civics’ today at Dave Smith Spokane. With all the capabilities of a sports car the 2017 Honda Civic still comes in at 32mpg. This beast all comes in a simplistic 2.0L 4Cyl CVT engine with a 6-speed option. The Civic is FWD fun with 158hp @ 4200rpm, offering the ability to drive daily while still having a blast. If you like sharp body work, explosive power, and utility then this is the model for you. The 2017 Honda Civic doesn’t sacrifice comfort for speed. Luxury, innovation, and comfort are apparent in every aspect. With the option of a coupe or a sedan the Civic allows options for your needs. Heated seats and a 7 Inch Display audio touch screen offer the luxury to navigate and enjoy your favorite tunes. The 2017 FWD Honda Civic is a great daily driver while providing speed and efficiency, come test drive a Civic today at Dave Smith Spokane. If you are looking for a specific used model or have questions call our experienced team or check out our current inventory.